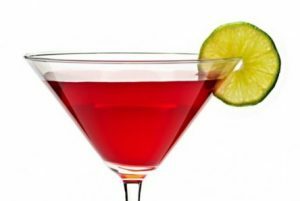 Ladies, are you looking for a flirty and fun Hens Night Out in Melbourne? The Colonial Hotel is a chic restaurant offering delectable dining and delicious drinks. 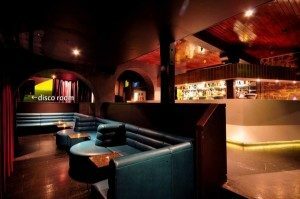 Located right on the corner of King and Lonsdale Street you will be right in the midst of Melbourne’s Nightclub district. relaxed yet sophisticated before it builds to a crescendo of dancing, drinking and unmentionable good times. Want to add a touch of exclusivity to the night? Why not ask us about booking one of our exclusive private dining rooms. When thinking about planning for a Hens night it makes sense to start the night off in the city close to all the action. It’s all about location, location, location, right girls? The Colonial Hotel is perfectly located in the party end of town and close to plenty of public transport options. A great meeting point for you and your girls to have a meal before the party moves on to other city locations. Simply sit back, relax and enjoy a meal and a few drinks in preparation for the action to come. The Colonial Hotel will provide the best start a Hens night could hope for. Classy yet relaxed with an atmosphere that will bring everyone’s mood up and have them ready for a fantastic night. Per head for groups under twenty guests. Want to arrange a few extra sneaky surprises for your Bride to Be? Just ask! How Does The Night Work? The guys know how to keep it classy, but if your hen is after something a little bit sexier, we are happy to arrange your desired level of entertainment. Each room comes fully equipped with it’s own club style sound system. Play whatever you fancy & have fun!We have very reasonably priced beverage packages available or if you prefer you can put a tab behind the bar for some cocktails or any drinks of your choice.